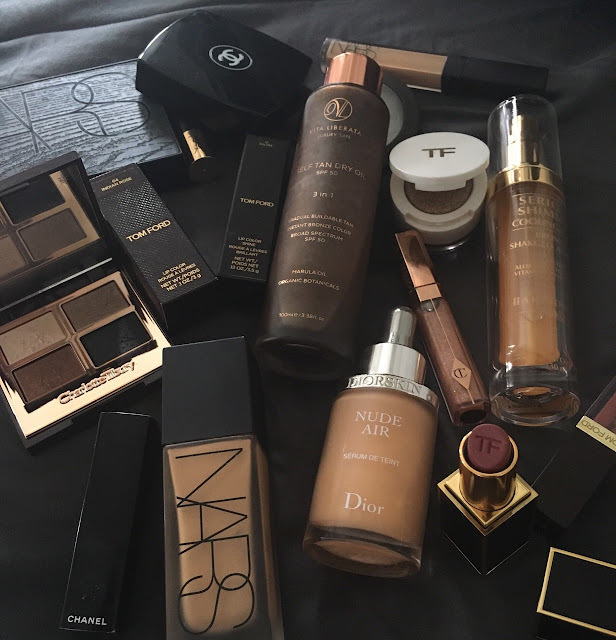 Do you have a stash of beauty products sitting on your shelf and you're not sure if they've ran out of its expiry date? Here are some quick tips for you. First, determine the shelf life of your product. Every product has a little sign on the label showing the shelf-life in months. Most of the products can withstand 6-12 months period. The shelf-life runs from the time you first open the product. Who the heck remembers the date when they first open the beauty products? I'm sure we all don't remember that since women use an average of 10 beauty products daily. Here's the second tips. 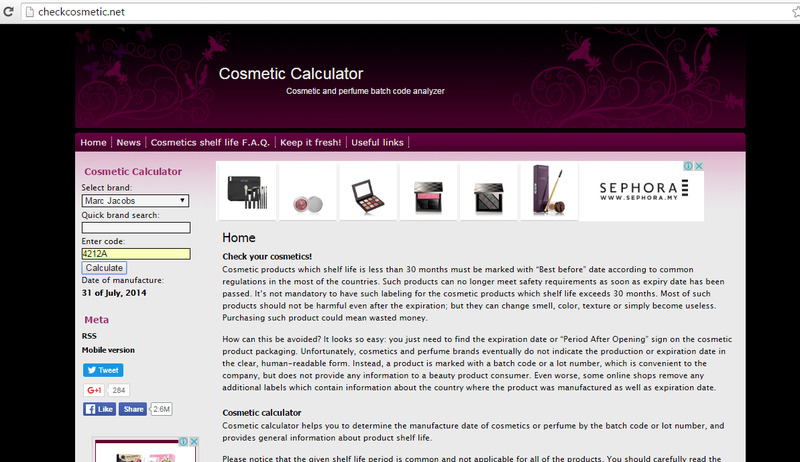 Go to http://checkcosmetic.net/ to check the manufacturing date of the product. But first, you need to crack the product code. The product code is printed on all the beauty products, it can be found on the label or the bottle. Ever wonder what this code means? It determines the lot/batch of the product being manufactured. In case there's anything wrong with the product, the company can track the time it is being produced. 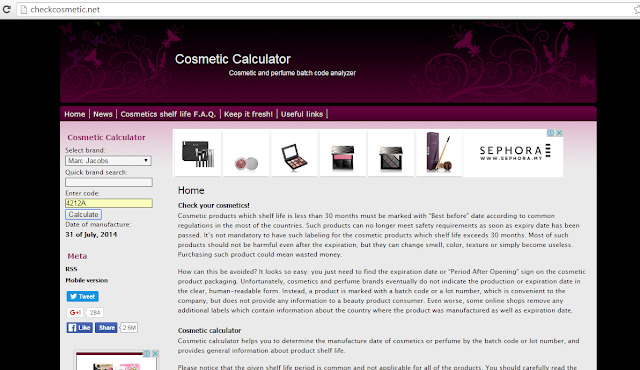 Key in the product code on the Cosmetic Calculator, select the brand name and it will give you the manufacturing date. Based on the manufacturing date, you can pretty much guess the expiry date of the product. Just add 4 months to the manufacturing date and refer back to the shelf-life of the product.